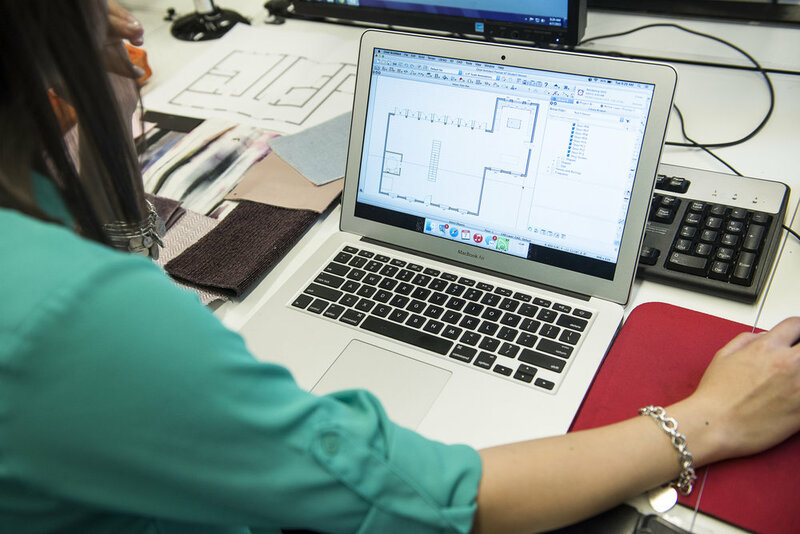 Master some of the fundamental skills you’ll need to be a practicing interior designer in both residential and commercial design settings in just two years. The Associate in Applied Science (AAS) in Interior Design emphasizes core studies in a range of residential and commercial design studio courses, technology, and graphic communications, as well as courses in the history of architecture and the decorative arts. You can take classes full-time or part-time, in person or online. This program fulfills the requirements you'll need to become a design assistant or a junior designer. AAS students master fundamental skills in drawing, hand and digital drafting, color, history of design, materials and methods of construction, building systems, and professional practice, along with a broad range of liberal arts courses. The program fulfills the minimum of two years of college-level interior design education that is required along with the requisite work experience to be eligible to become a certified interior designer in many states. 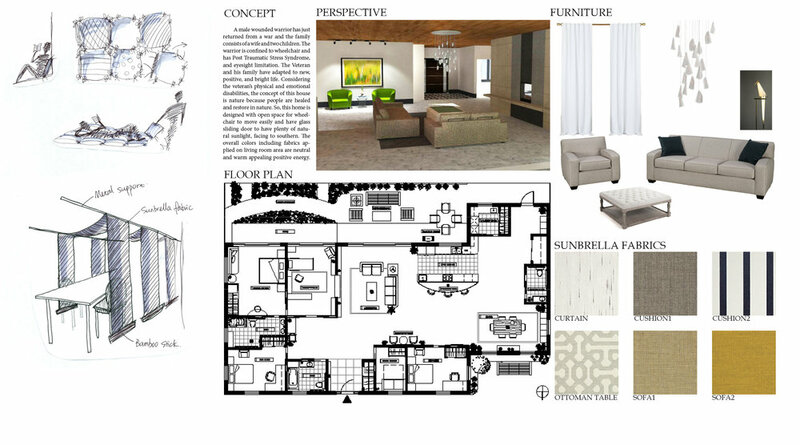 The Associate in Applied Science (AAS) in Interior Design online provides the same rigorous education that we offer on campus, but with greater flexibility. NYSID instructors teach every course and the curriculum and learning goals are the same as the onsite courses. You can study on your own time and at your own pace — watch recorded lectures and demonstrations, participate in active discussions with fellow students and the instructor, and access handouts and assignments whenever it is convenient for you. Students matriculated in the onsite AAS (with the exception of international students) may take up to 26 credits in the online format; students matriculated in the online AAS may take up to 26 credits in onsite courses. Any academic credits earned online will directly apply to future degree programs. International student requirements are listed here. Email the office of undergraduate admissions at admissions@nysid.edu with questions about the AAS online program.